Screenshots of the new Driving Mode interface were posted by Reddit user Chris54721. 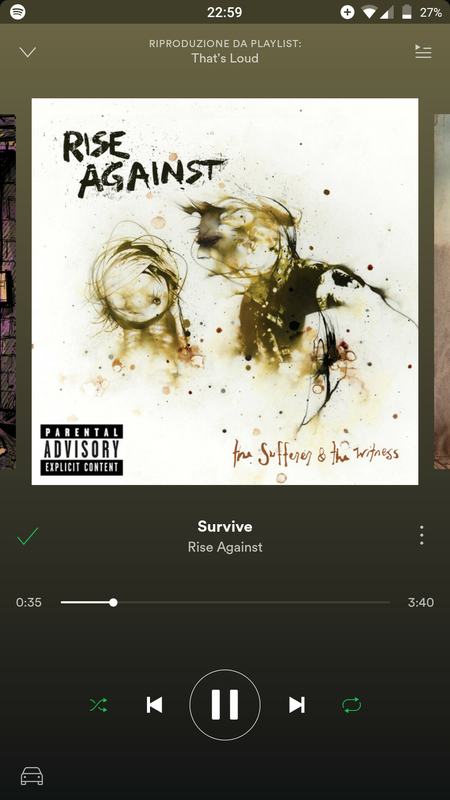 One of the most annoying and dangerous things everyone does when behind the wheel is navigating through music playlists, or skipping through songs. Your fingertips rarely find the right touch spot when you are driving, as you can’t really pay attention to both the road and your phone equally at once. You always end up frantically tapping on your screen and swirling your vehicle, as the fiddly interface and small control buttons in most music apps just do not let you navigate as easily as you’d like while driving. Thankfully, the most popular music-streaming app, Spotify, is apparently on course of getting a Driving Mode interface and a voice command feature that would make in-app navigation a lot easier and safer for drivers. 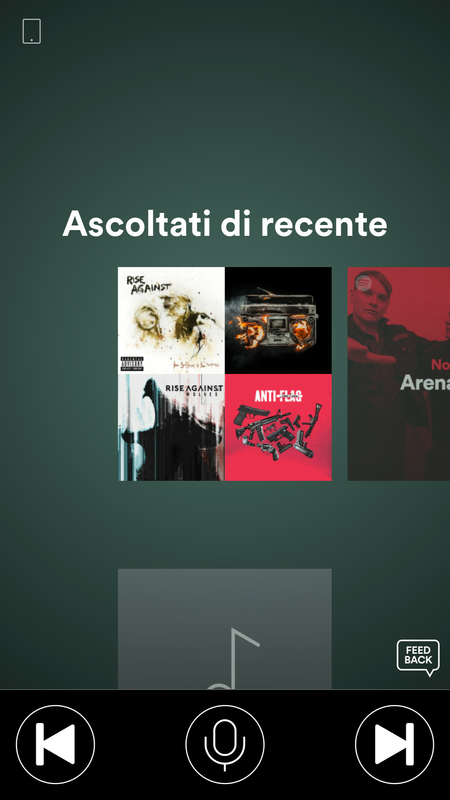 The feature was firstly reported on Reddit a few days ago, showing the updated app running on an Android phone, but it seems that only Spotify employees have access to it at the moment. However, it does seem that the new interface is currently being tested and there are still some bugs. Driving Mode is to be accessed through a small car-shaped icon, placed in the bottom left corner of the ‘Now Playing’ screen. 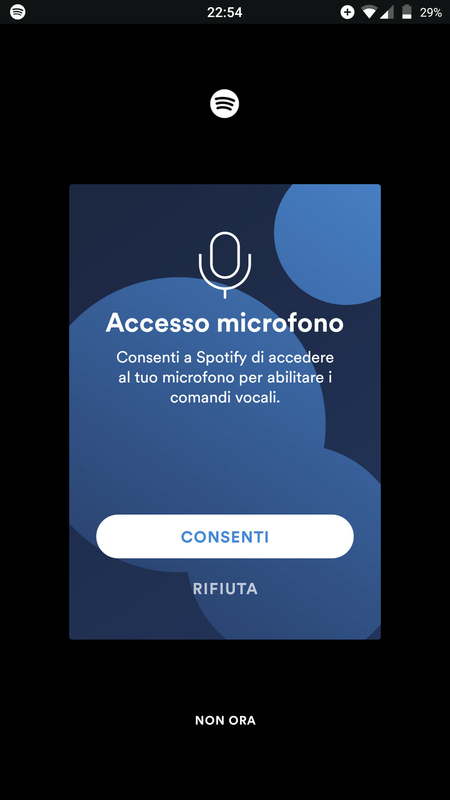 Tapping on it would pop up the new interface for navigation of tracks that features large forward and backward buttons, as well as a microphone button that would apparently allow you to voice-navigate through Spotify. So that’s kind of cool. Unfortunately, though, the green dot company has not shared any info, as to when the feature would become available to all users. We also don’t know whether Driving Mode would be ‘unlockable’ upon paying for Spotify’s premium subscription, but we hope not. Either way, we are more than thrilled to know that soon we will have the option to drive and jam away safely, and even play songs by voice.